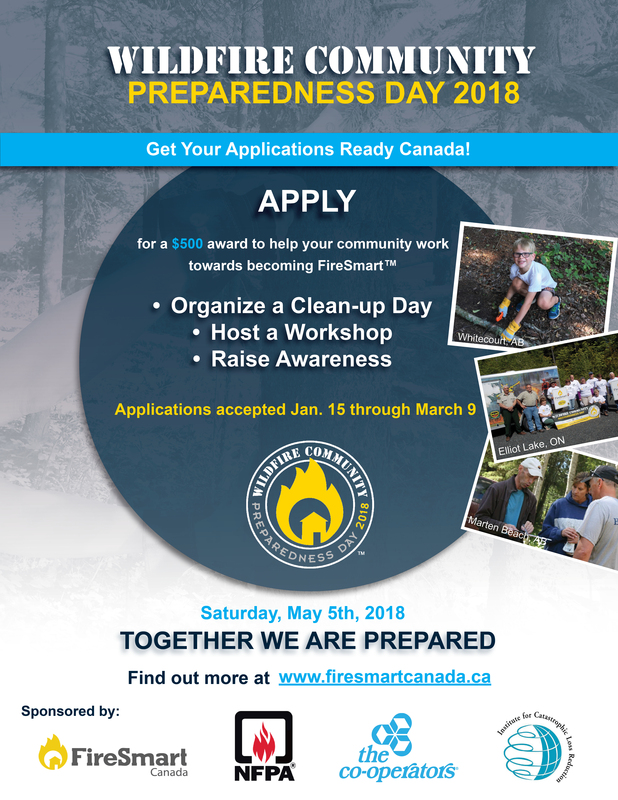 www.gov.nt.ca » ENR » Programs and Services » Be FireSmart! Many Northwest Territories (NWT) residents live in communities located in and around forested areas. This means many of these communities face a high to extreme wildfire risk. Recent years have seen increased fire risk in the North. There is a need to enhance FireSmart and hazardous fuels management in and around NWT communities, to protect residents, homes and critical community infrastructure. Environment and Natural Resources (ENR) works with communities in the NWT to develop and implement Community Wildland Fire Protection Plans (CWPP). Currently, every NWT community potentially at risk from wildland fire has a CWPP in place. These plans are designed to identify and reduce wildland fire risk in communities.